This entry was posted in Christian Ethics, Christian Living, Persecution, Politics and tagged christianity, coexistence, pakistan, Persecution, Shahbaz Bhatti, World Religions. Bookmark the permalink. According to this recent news report the president of Pakistan did not attend Shahbaz Bhatti’s funeral, and neither did any of the opposition leaders pay their respect. Again, this only illustrates the problem with “tolerance” and silly notions of “coexistence.” How does one coexist with people whose purpose in life is to kill everyone who is not like them? 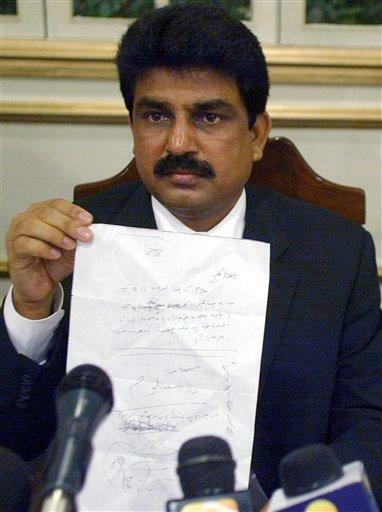 Thank God for men of love and courage like Shahbaz Bhatti. May we never be so cowardly that we would not notice true valor.